Advance tickets to Disney•Pixar‘s Incredibles 2 are available now, and in celebration, you can watch the new 60-second sneak peek of the film in the player below! 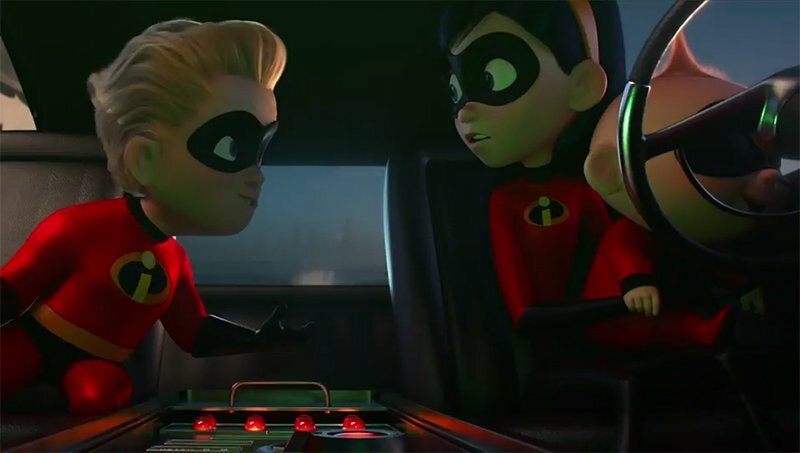 On June 13, Incredibles fans can be among the first to experience the highly-anticipated sequel while reliving the original film (shown for the first time ever on IMAX screens) at double-feature fan events. In addition to watching Incredibles 2 two days before it opens nationwide, attendees will receive a commemorative mini poster. On June 14, the first 1,000 guests who experience Incredibles 2 in IMAX at Regal Cinemas will receive an exclusive collectible ticket. A poster version of the collectible ticket art will be available to IMAX guests in the Regal Crown Club store. Available while supplies last. 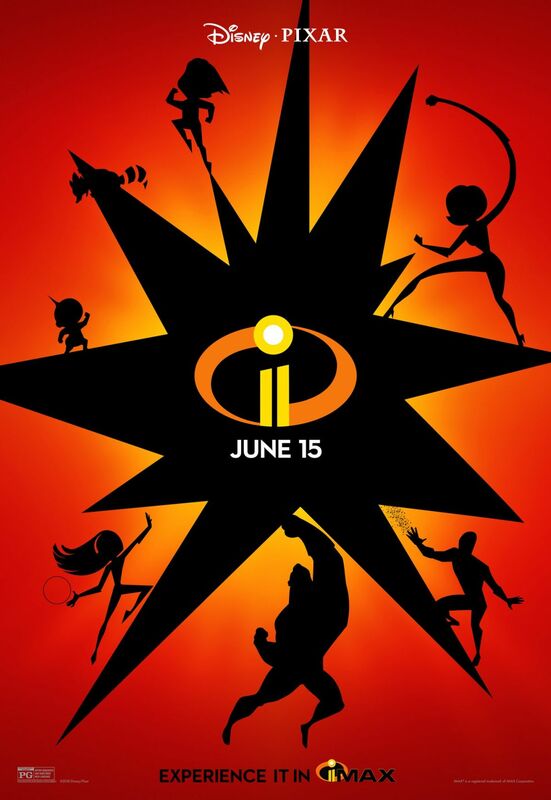 Fans who see Incredibles 2 in Cinemark XD opening weekend will receive a collectible poster while supplies last. At the Alamo Drafthouse, as part of the advanced ticketing promotion, you can add an exclusive Incredibles 2 glass by Mondo to your ticket purchase. Fans also have the chance to purchase a one-of-a-kind sketchbook, both designed by artist Dave Perillo. Each fan buying tickets to the movie on Fandango will receive a gift-with-purchase. Guests can choose from one of the two posters available in the Fandango FanShop, Fandango’s movie merchandise marketplace, while supplies last.